7.Thickens the dermis without damaging or removing epidermis. 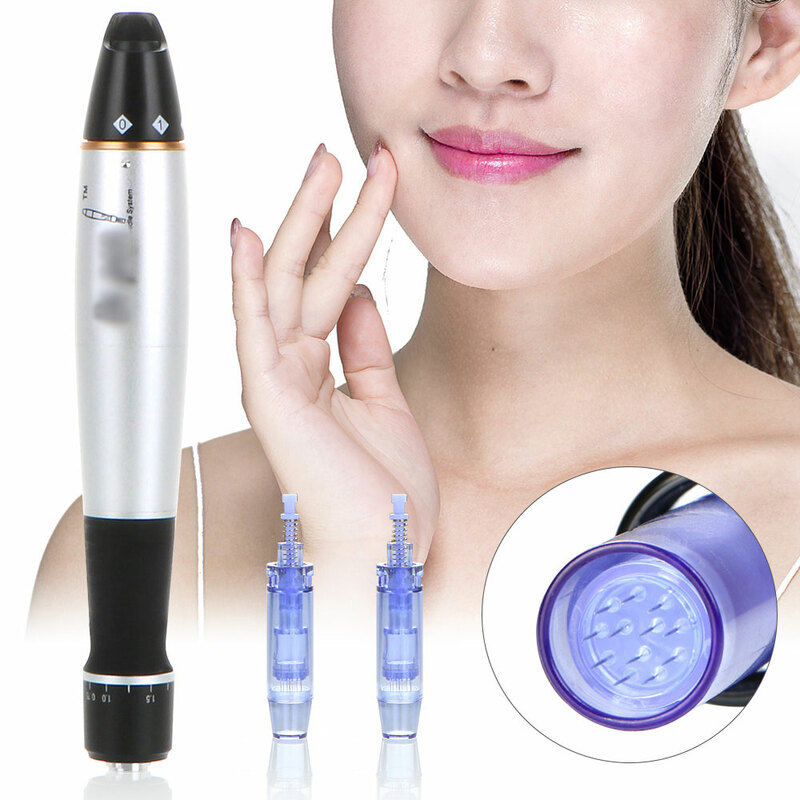 The microneedle therapy in English is Micro-needle Therapy System referred to as MTS. It is a regular massage of the functional nutrient solution on the part to be treated by a massage stick covered with a fine steel needle. It can pierce the epidermis more than 200,000 penetrating cells within five minutes. The fine tubing forms a high quality nutrient delivery system between the epidermis and the subcutaneous tissue. The active ingredients of the nutrient solution are effectively infiltrated into the skin. As it works, the tiny micro-needles roll continuously over the surface of the skin, creating a minimally invasive skin. The skin of the epidermis is regenerated by the self-healing ability of the skin. Facial skin accelerates collagen proliferation by micro-needle stimulation, and skin thickness can be increased by 8%.